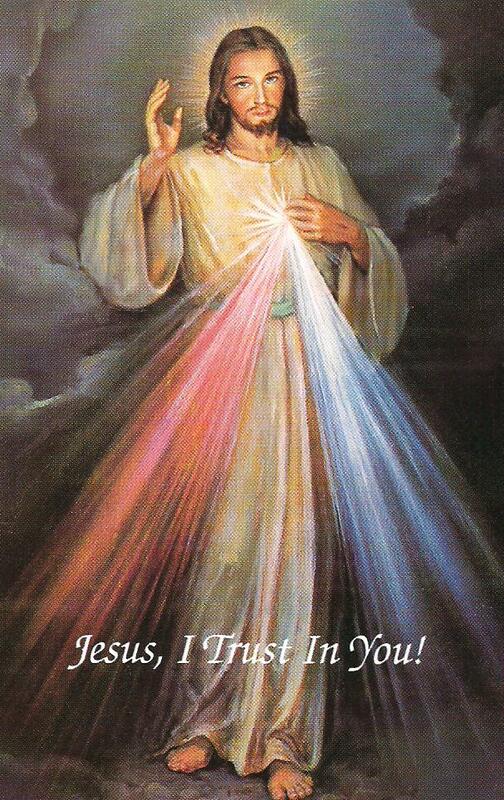 The Lord of Divine Mercy Needs Loving Followers « God is Good! Saint Faustina Kowalska, (1905 – 1938), the Messenger of the Lord of Divine Mercy, tells all followers of Christ to be loving people. Does one desire to honor the Lord of Divine Mercy? Then, strive every day to fill the world with love! Pour out of our hearts words, actions, thoughts laced with kindness, patience and gentleness. When others see our life style of unselfishness, they will have a good chance to understand the Continuous Love issuing from the Heart of the Lord of Divine Mercy. Years ago, I offered a Funeral Mass for a Sister of Mercy: Sister Mary Ambrose Griffin RSM, age 98. She was a nun in the Mercy Order for 80 years! In her community, the word was, “Sister Mary Ambrose fell in love with everyone she met!” By her close union with the Lord of Divine Mercy, Sister Ambrose not only saw the humanness of the person in front of her, but also the Image of God in the person’s sprit. How could she not help but fall in love with the woman, man, or child meeting with her? With this glowing vision in her mind, Sister found it easy to give her visitors every mark of courtesy. These people went away from her feeling loved and wanted. A friend told me about her neighbor, a man from India, a Hindu. When he meets anyone, friend or stranger, he puts his two hands together and bows his head, saying within himself, “I worship the God I see in you.” If we all had this way of thinking, how few disputes and exchanges of cross words we would have! Husbands and wives might try this style of addressing each other, hands folded together, with reverent head bows, at times of disagreements. In the family circle, loving merciful mothers and fathers give their children first ideas about the Lord of Divine Mercy. From first hours of birth the bonding between mother and child begins to take place. In my time in Alaska, I saw Eskimo women carrying their children in a pouch on their back, the naked child rested next to the bare skin of its mother. The child felt totally secure in this loving way its mother carried it. How easy to teach such a child in school that there is a Person as the Lord of Divine Mercy! Love and be loved by This Lord! I have read a book about Sister Faustina – but in all of that book, this message was not so clear to me. You, of course, with your beatiful ways, say it so plainly and yet so beautifully. To say that someone has God within them makes you try harder to love all people, because it can be so difficult at times when people are different than we are or are disagreeable. And also for those times when we are cross or crabby and everyone annoys us! 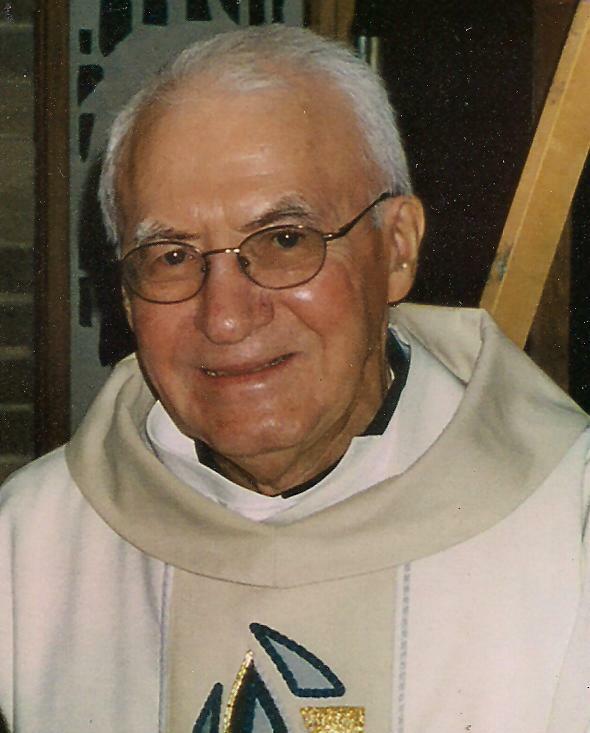 May God bless you, Fr. George. You have this light within you – you are always so delighted and interested in what anyone has to say. I noticed that with you from the first time we met in person. Hope you are feeling well and enjoying your nice warm weather! PS, Happy St. Patrick’s Day! !